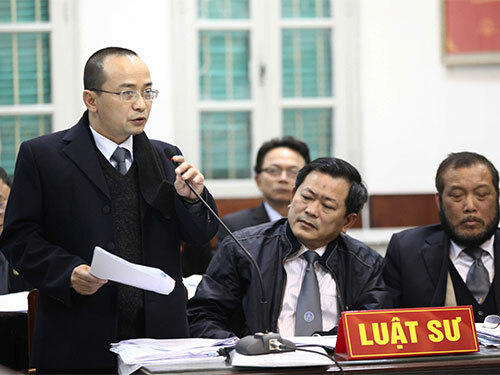 On the occasion of the 72nd anniversary of the Traditional Day of Vietnamese lawyers (October 10, 1945-2017), lawyer Phan Trung Hoai, Vice President of the Vietnam Bar Association, shared his opinion on this issue with Phap Luat Thanh Pho Ho Chi Minh (Ho Chi Minh City Law newspaper). 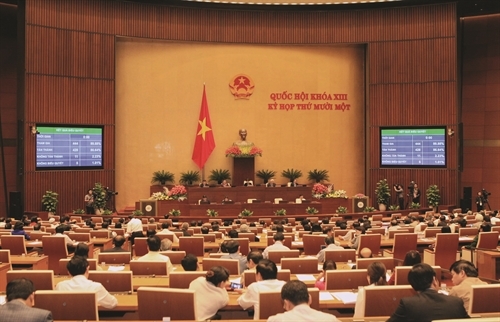 The Political Bureau of the Communist Party of Vietnam on April 4 issued Conclusion No. 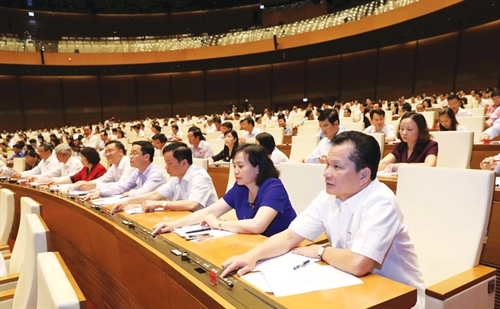 01-KL/TW on further implementing its Resolution No. 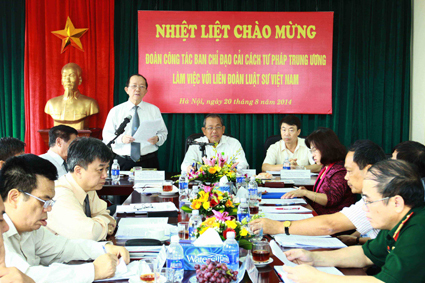 48-NQ/TW on the Strategy for building and completing Vietnam’s legal system through 2010, with orientations toward 2020. 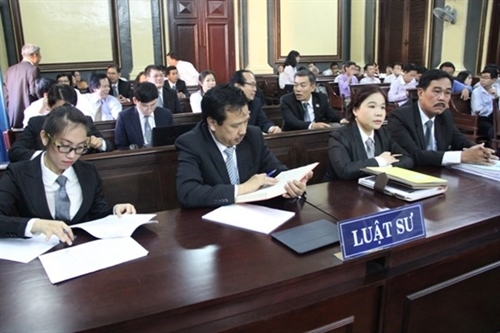 Vietnam now has approximately 450 lawyers specialized in international trade, an impressive figure if bearing in mind that the country had just around 20 international trade attorneys in 2010. 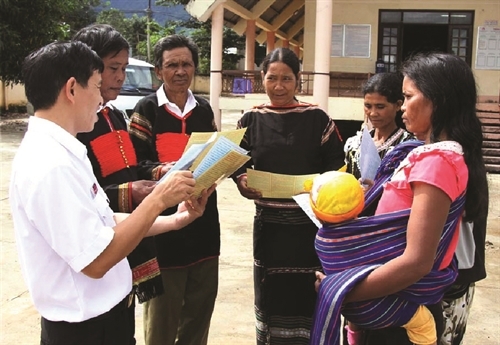 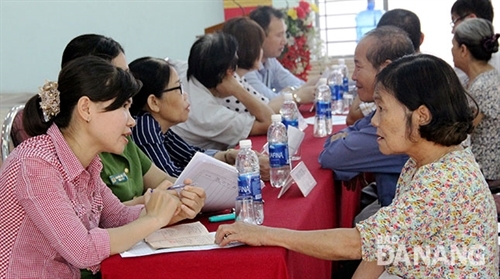 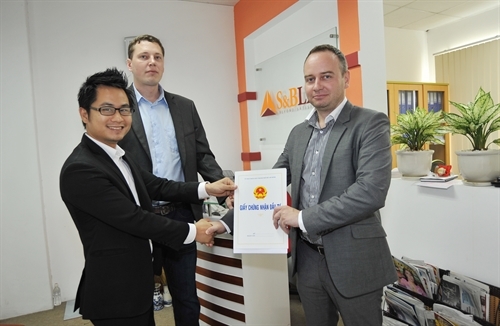 By mid-September 2014, 11,285 Vietnamese lawyers had been issued law practice certificates by the MOJ and 9,231 lawyers had been granted lawyer cards by the Vietnam Bar Federation. 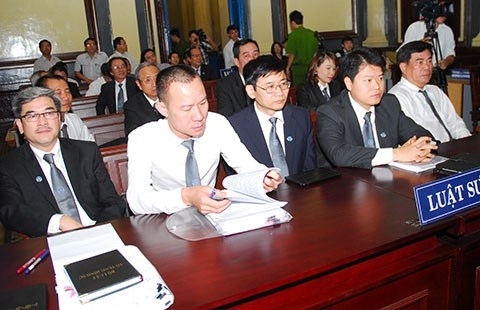 The Vietnam Bar Federation has operated since 2008 to represent the will and protect lawful interests of Vietnamese lawyers and bar associations toward achieving the purpose of protecting justice.